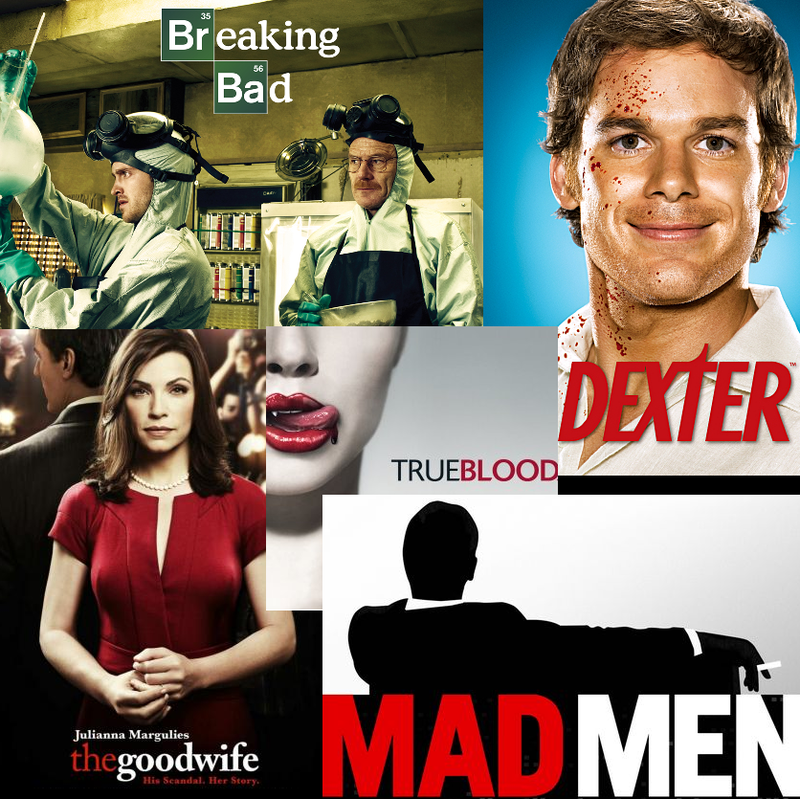 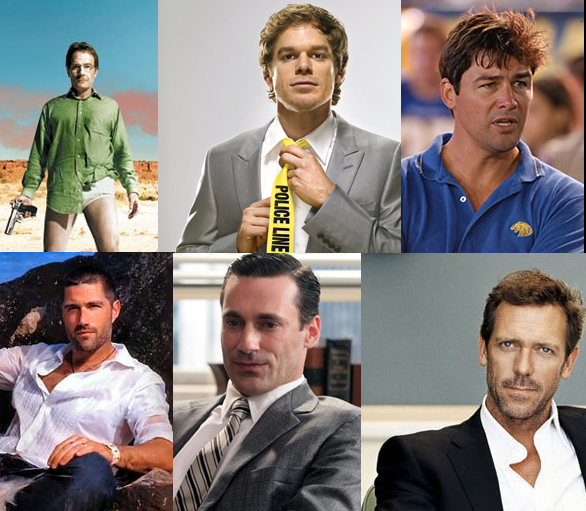 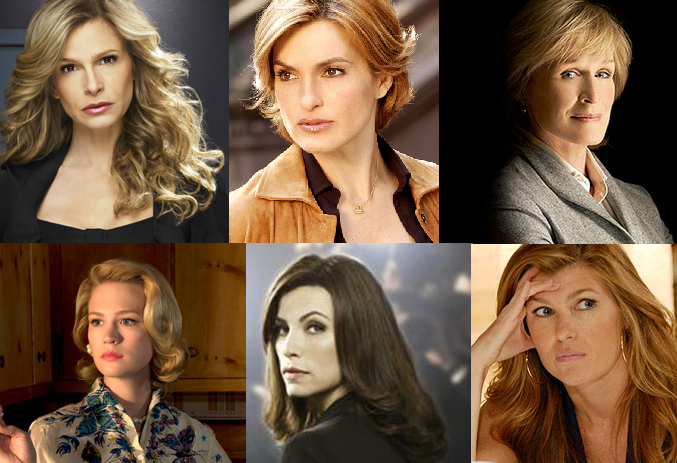 True Blood; Dexter; Mad Men; The Good Wife; Big Love; Friday Night Lights. 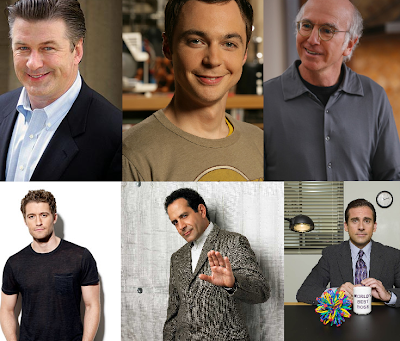 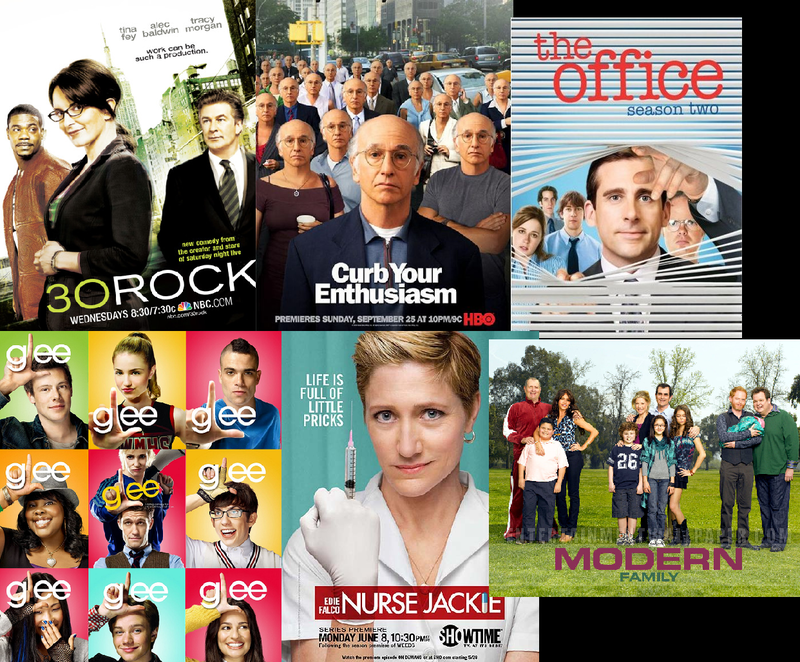 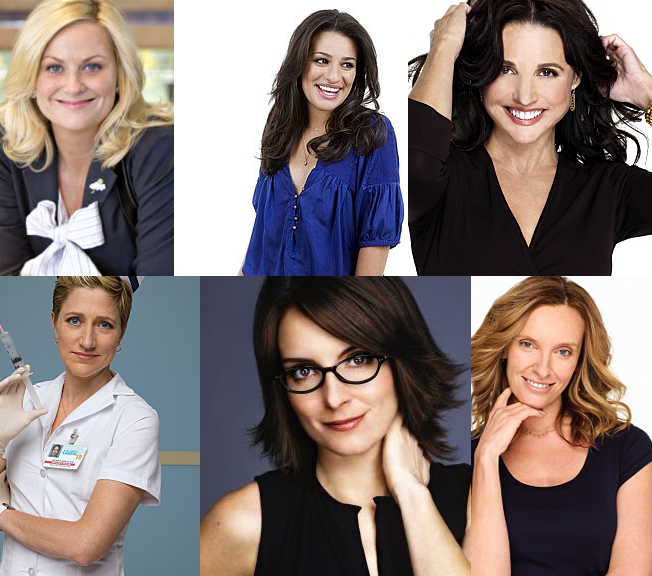 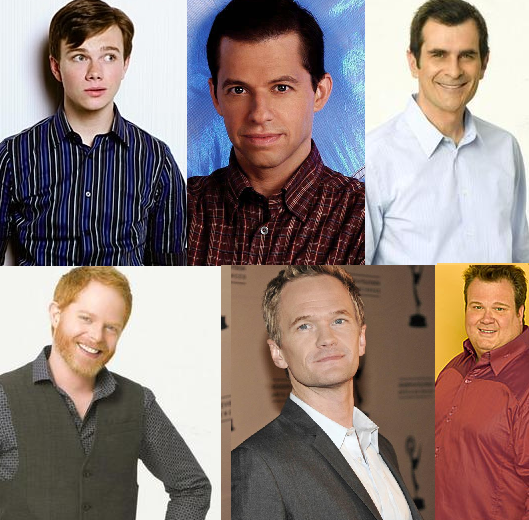 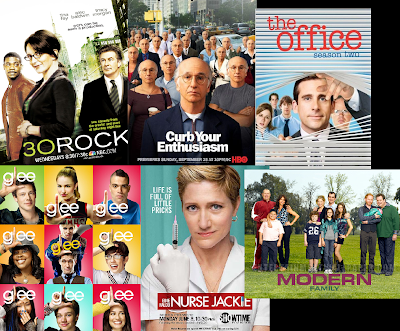 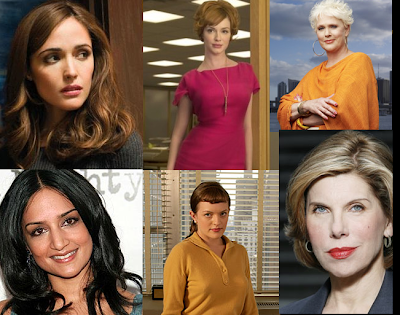 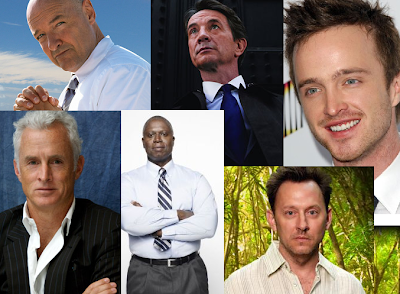 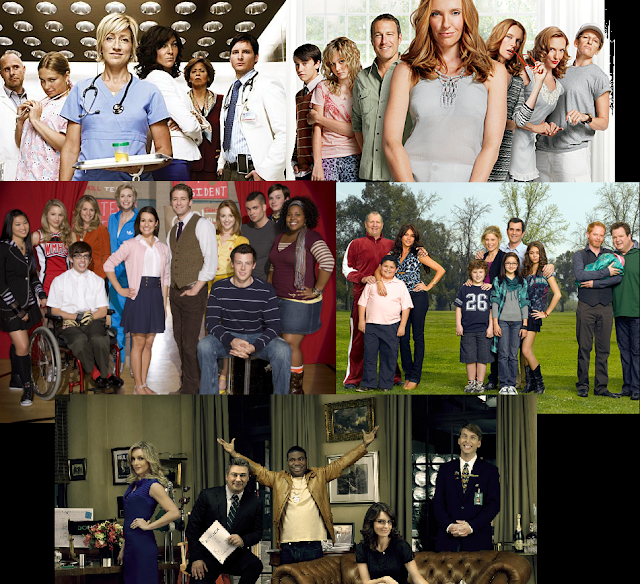 United States of Tara; Modern Family; 30 Rock; Glee; Nurse Jackie. 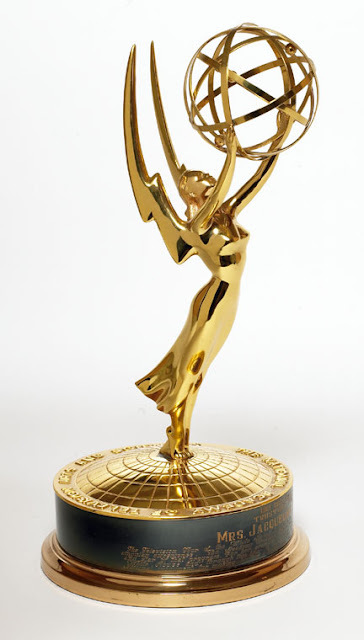 Melhor Reality Competition: “The Amazing Race”, “American Idol”, “Dancing With the Stars”, “Project Runway” e “Top Chef”.